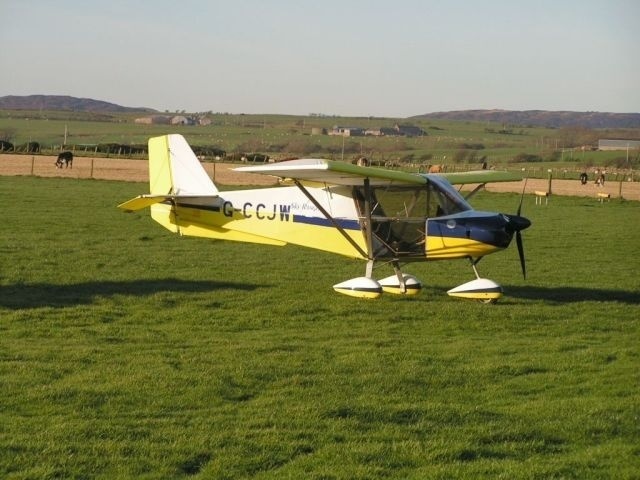 Bute has an airfield at the south end of the island, and can handle from microlights to single-engined planes. It has night-time illumination and landing equipment (VASIs) and these systems can be activated from the air from up to 30 miles away. There is a parking facility for aircraft.